Young boy living with Lyme has to rest for 15 minutes after 5 minutes of play. Mom says this has been his life for as long as she can remember. Remember Galileo? The brilliant mathematician and astronomer who is now known as the father of science? His reward for speaking truth to power and sharing his observation that the earth revolved around the sun was imprisonment. Did you know that in some states the doctors who actually help the sickest Lyme Disease patients to get well are under legal attack from the IDSA (Infectious Disease Society of America) and insurance companies for daring to pursue treatment options that are outside of the IDSA guidelines? Did you know these guidelines make it very difficult for the sickest patients to get adequate treatment and to have their treatment covered by insurance? Did you know that some patients have DIED as a result of their treatment being denied? Did you know that 30% of Lyme patients are children? 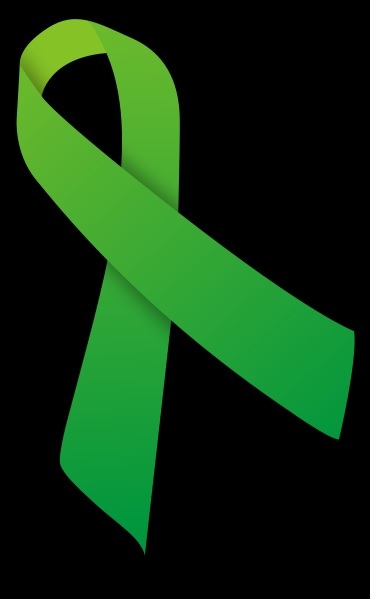 Did you know that Lyme is one of the fastest growing infectious diseases in the US; or that 1 out of 5 people who don’t get prompt or adequate treatment can’t be cured and are stuck with Lyme forever? Read how the top pediatric Lyme doctor in the country is being harassed by unrelenting law-suits and how the Lyme community has pitched in to help him with legal bills and save his life-saving practice. Read here. I know two families who take their children to him. Follow What’s the Big Deal About Lyme on Facebook and follow one family’s journey with Lyme. Or read the book. I confess I couldn’t read the whole thing because it made me sob. I can’t stand thinking of children having to live with this horrible disease. WBUR’s anchorwoman Barbara McLeod’s story – A long, painful battle with Lyme Disease. You are welcome! Let’s hope this helps get those signatures up!